Wealth Planning Solutions provides expert financial advice and risk insurance to individuals, families and business owners. The cornerstone of our advice philosophy is to help you ensure the ongoing success of your personal and/or business financial affairs. We take the time to understand you, your challenges and aspirations, then we work with you to help you achieve your vision for your family and/or your business.It is a long term commitment, and is supported by our experienced staff who will make sure your particular needs are satisfied through professional advice and services which are tailored to your specific situation. The cornerstone of our advice philosophy is to guide you on your path to ensure the success of your personal and/or business financial future. We help you ensure the future success of your personal and businessfinancial affairs. We specialise in providing professional strategic advice tailored to help you grow your current financial position and ultimately achieve your long term lifestyle goals. We specialise in Self Managed Super Funds and make it very easy for you to not only create a SMSF but manage it ongoing. Our experienced team will provide advice to you on how best to tailor your SMSF for your specific needs including direct shares if appropriate. Life Insurance, TPD Insurance, Trauma Insurance, Income Protection. Protect you and your loved one’s by securing your income and protecting your financial future. Buy / Sell Agreements & Key Person Insurance. If you are in business you should consider protecting your biggest asset which is YOU. We will advise you on how best to invest your redundancy and make it work wisely for your future. We assess changes to Centrelink rules, and determine the impact on your financial plan. We also develop strategies to help you take advantage of changes to the rules, where appropriate. Planning for the future is important and our experienced team can provide advice to you to ensure your financial future is in safe hands. We assist in the entry to Aged care and unravel the complex rules to create a tailored solution. We can assist with Life, TPD and Income Protection policies for large groups. Financially protecting people. We advise on the process of arranging your business affairs now to ensure there is no unnecessary deterioration or loss of continuity in your business should an owner or key person suffer an illness or death. Connect to us via one of the following (or all!) social media links. You’ll be able to read regular news and announcements and hear what others are saying about our services! We believe in a diverse range of personnel to bring strong financial experience, skills, and ideas to the table. 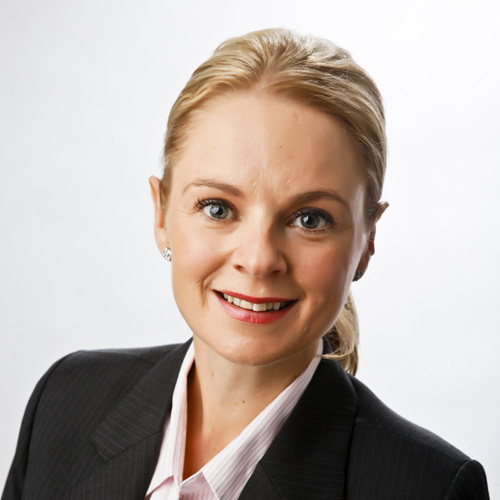 Karen Ryrie is a certified member of the FPA (Financial Planning Association of Australia) with substantial experience in partnering clients to create financial security. 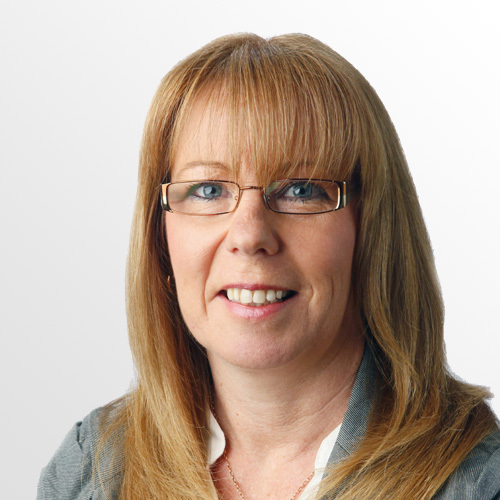 Karen specialises in developing strategic financial plans for clients who require personal and business advice. Shane is our Risk Insurance specialist who is also an experienced Financial Adviser. Shane is our expert on Personal Insurances such as Life, TPD, Trauma, Income Protection and business related insurances such as Buy/Sell Agreements and Key Person Insurance. 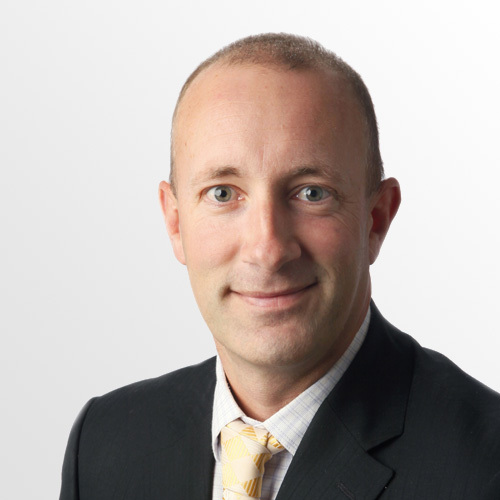 Shane also provides exceptional advice on your superannuation and investments. Insurance is a complex topic/area in which Shane is an expert. He dedicates his time in this area, assisting clients to protect their wealth with tailored financial protection. Carol is an integral part of the team in her role as an administration assistant. Carol’s focus is to assist Karen, Jorja and Shane with administrative duties, and her wealth of experience is invaluable. Jorja is a graduate who joined the team in 2013, and provides clients with strategic advice to create financial security. Note: Please do not enter a Yahoo email address below, as restrictions on Yahoo’s end will prevent us from receiving your message!